Spanish Sentence Reading with HFW for Beginners. Lectura para pricipiantes. This product is 25 pages long. This product is for emergent Spanish readers. 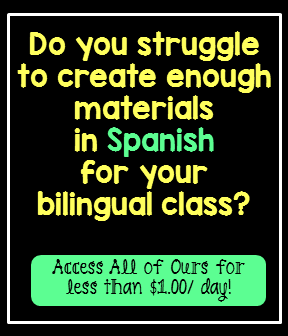 It would be ideal for students in kindergarten or first grade in a Spanish immersion, bi-literacy or students learning to read in Spanish. 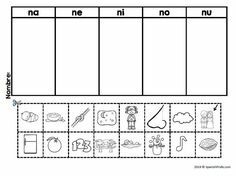 Each sheet has 5 to 7 easy sentences. The child is encouraged to read passage 4 times. 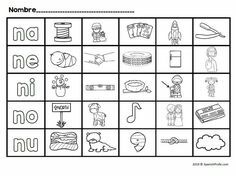 After reading each time, child would color in one circle on the sheet until they are all full. 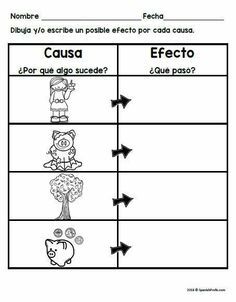 There are three comprehension questions (multiple choice) for each Spanish reading passage. 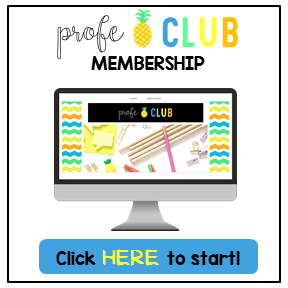 This could be used during guided reading, independent reading,, literacy center, book box time, homework, or additional reading help for new readers in the classroom. This product is in Spanish.